The most common cosmetic med spa procedure performed in this country. It temporarily weakens facial muscles, removing or smoothing the lines or wrinkles in the areas injected. Dr. Zabel skillfully performs all of the Botox injections at Center for Dermatology. Hair removal is the most common laser treatment. Laser Hair removal is most effective when completed at proper intervals over a period of time. 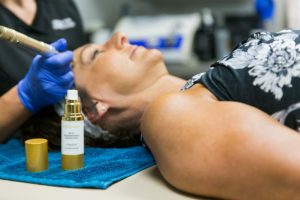 Our medical aesthetician will safely and effectively treat your hair with one of our specialized lasers. This treatment aids in the production of collagen and elastin to reduce the appearance of fine lines and wrinkles, acne scars and stretch marks, improving the skin’s texture, tone, and color. With minimal downtime and minimal discomfort, you will love the natural results. This procedure is affordable, effective, and safe for all skin types. We offer complete, custom medical-grade peels using only the finest ingredients and techniques that are clinically proven to offer results. They are safe, non-toxic, and may be used over extensive areas of the body such as the face, neck, hands, and back. Custom peels and facials accelerate the exfoliation of your skin. Expect to see improvements in dry or dull-looking skin, rough texture, pigmentation, fine lines, and acne blemishes. These treatments include a thorough cleanse with optional exfoliation, extractions, treatment masque and an application of skin care products targeted to treat your skin care concerns. Glycolic peels are an effective treatment for acne or acne prone skin. Along with the peel, we perform extractions on active blemishes to help them resolve more quickly. 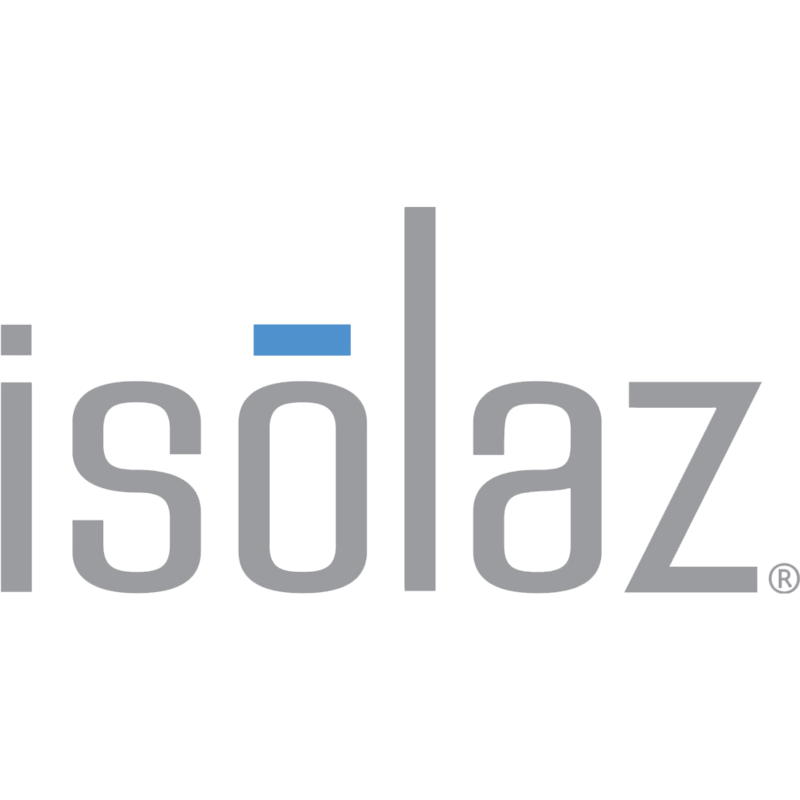 We also treat cystic acne with our unique Isolaz laser. Extractions can also be scheduled for treating milia and blackheads. These treatments are ideal for any adults or adolescents who may be experiencing challenges with their skin such as acne, blackheads, oiliness, milia, or dry, sensitive skin. Skin care recommendations and the importance of a consistent home care regimen are discussed and reviewed during this treatment. All teens 18 years or younger must be accompanied by or have consent from a parent or legal guardian during the time of treatment. 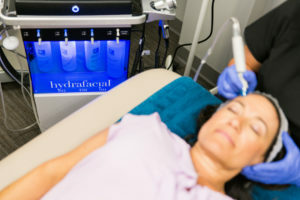 HydraFacial has a unique serum delivery system that puts the HydraFacial into a category of its own. The multi-step treatment cleanses, exfoliates, and extracts to get rid of impurities and dead skin cells while at the same time quenching skin with vital nutrients like antioxidants, peptides, and hyaluronic acid. The amazing results are both instant and long-lasting. 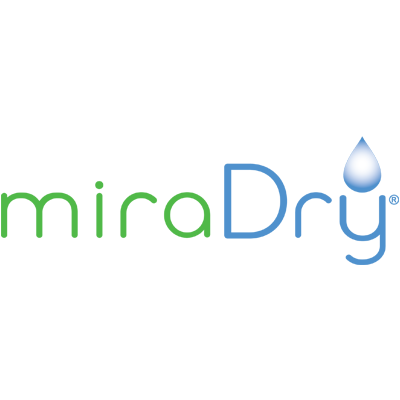 Hydrafacial improves skin color and texture. Treat fine lines, wrinkles, elasticity, and firmness. Improves skin texture and brown spots. Improves oily & congested skin and improves enlarged pores. The Skin Brightening Peels use a proprietary blend of acids to treat melasma, hyperpigmentation and sun damaged skin improving skin pigment and texture. Our Skin Brightening Lasers safely and effectively treat and remove pigmented skin lesions such as age spots and freckles. Microdermabrasion exfoliates and softens your skin. Expect improvements in dry or dull-looking skin, rough texture, and fine lines. It is a safe and effective way to give your skin a boost. If you have never had a cosmetic treatment, a microdermabrasion is a great place to start. You will love how your skin looks and feels! The miraDry system uses energy that targets and destroys the sweat and odor glands in your underarm. Once these glands are destroyed they do not grow back – so once they are gone, they are gone for good! It takes the bothersome issues that come from underarm sweat out of your daily life, leaving you clean, confident, and carefree. 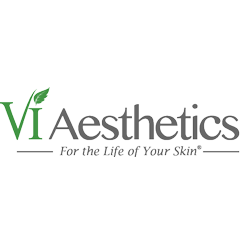 We offer a variety of best in class medical grade skin care products. These products are a great adjunct treatment to any of the cosmetic procedures we perform at our office. Exceptional products for your face, neck, and eyes are available. 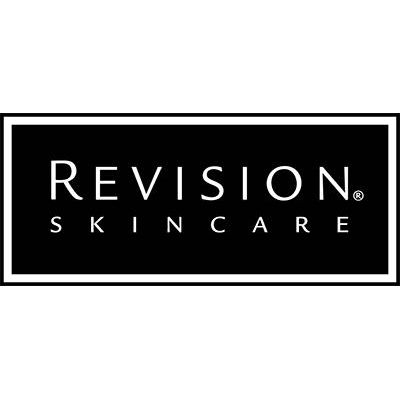 We offer best in class products from Revision Skincare, Skin Medica, Clarisonic, and Skin Ceuticals. Come and shop for your new favorite products! Receive discounted products and services to specifically target your acne and achieve maximum results. 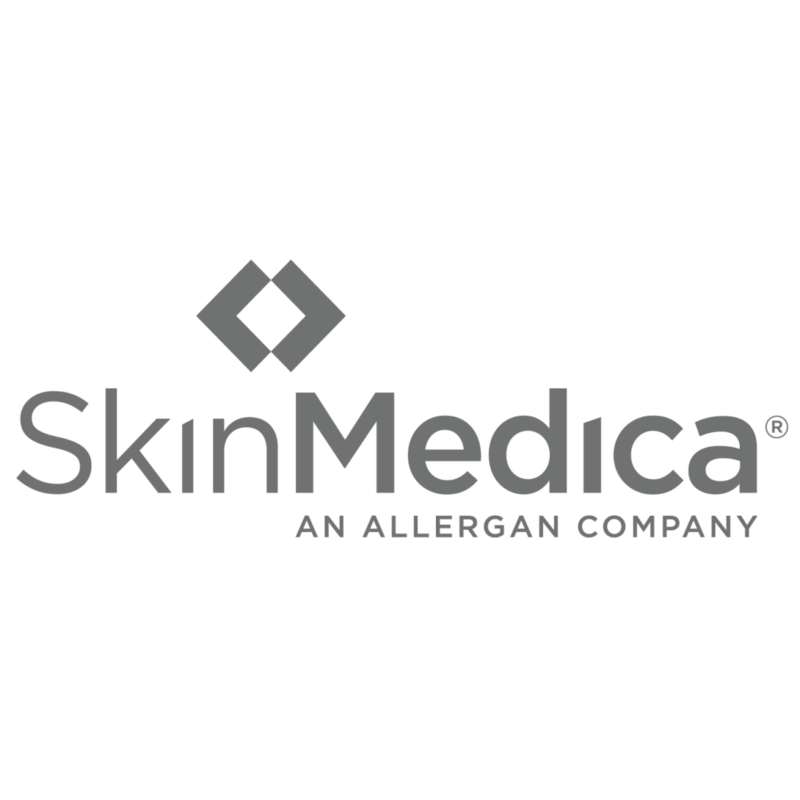 Individually designed programs combined with your medical acne management will help you maintain results and feel comfortable with your improved skin. Receive discounted products and services to help you find and maintain your true beauty. 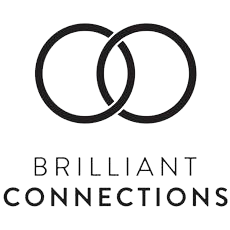 Receive invitations to members-only events showcasing new products and services. Receive two complimentary eyebrow waxes throughout your membership. Receive four complimentary eyebrow waxes throughout your membership. The area being treated cannot be exposed to the sun. Avoid sun exposure for 2 weeks prior, during and after treatment. A broad-spectrum UVA/UVB sunblock of SPF 30 or higher should be applied whenever exposed to the sun. If possible, cover the area to avoid direct sun exposure. If you are having laser hair removal, be sure to have the area you want treated completely shaven, clean of any deodorants, lotion, makeup or moisturizers before your visit. If you are having hair removal in the bikini area, be sure to wear your bikini bottoms to be comfortable while being treated. If you have elected a package of laser hair removal treatment you will only be able to shave the area. No waxing, tweezing or other depilatory methods. Do not use self-tanning agents in the area to be treated for 48 hours prior to treatment. Procedure will not be performed on sunburned skin. Do not have facial hair waxed within 7 days before a facial treatment. Do not use any retinoid for 48 hours prior to each treatment unless directed and approved by Dr. Zabel or his staff. Avoid using clay masks, scrubs or additional exfoliating agents for 48 hours prior to each treatment. Do not undergo procedure if you have had a breakout of cold sores, fever blisters or herpes anywhere on the face prior to treatment. Avoid direct sun exposure for 48 hours post procedures. A sunscreen containing SPF 30 or higher should be used immediately after non-ablative procedures and become part of your daily skincare routine. Do not use any aggressive exfoliation, waxing or products containing glycolic acids or retinols, for 48 hours after treatments unless directed/approved by Dr. Zabel. After a treatment, you may experience temporary discomfort, swelling, redness, tightness, dryness or crusting. These are normal reactions that typically resolve within 72 hours depending on skin sensitivity. If you received a treatment with take-home products and/or instructions, be sure to use them as directed. If the treatment was for laser hair removal, do not shave the treated area for 1-3 days post-treatment. If the treatment was for a vascular condition, avoid activities that cause vasodilation or an increase in heart rate such as using hot water, participating in sports and/or strenuous exercise. Avoid alcohol or hot beverages for 2 days following treatment. Walking is encouraged. If you are concerned with blistering, infection or have any questions, please call our office at 952-469-5033.